BRANSON, MO. (THECOUNT) — Tia Coleman, a woman who is reportedly among the survivors of a duck boat that capsized in a Missouri lake on Thursday, claims that the watercraft’s captain told passengers that wearing life jackets wasn’t necessary. Coleman told local reporters that nine of her family members died in the incident that officials have said killed a total of 17 people. 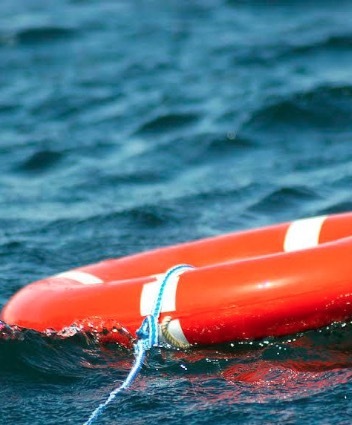 Before the boat hit stormy weather on Table Rock Lake and ultimately sank, Coleman claimed that the boat’s captain said passengers didn’t need to “worry about grabbing the life jackets – you won’t need them,” Fox 59 reported. “I believe that a lot of people could have been spared,” Coleman told the outlet.